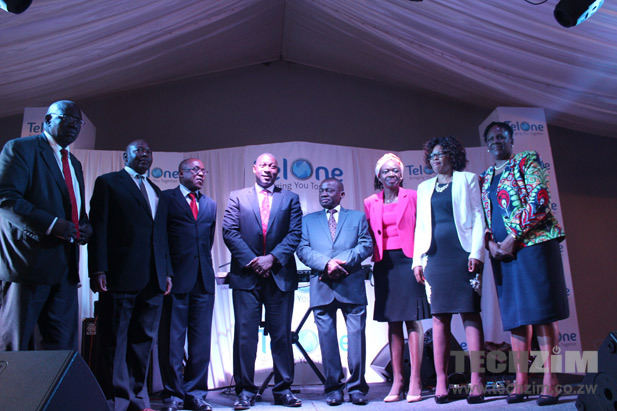 TelOne is now offering Fibre to the Home and WiFi Hotspots. That’s been a big part of the news from TelOne from yesterday, but it’s also worth noting that the telecoms operator also changed its logo and has introduced a new look. All this was delivered at a colourful event held in Harare last night. 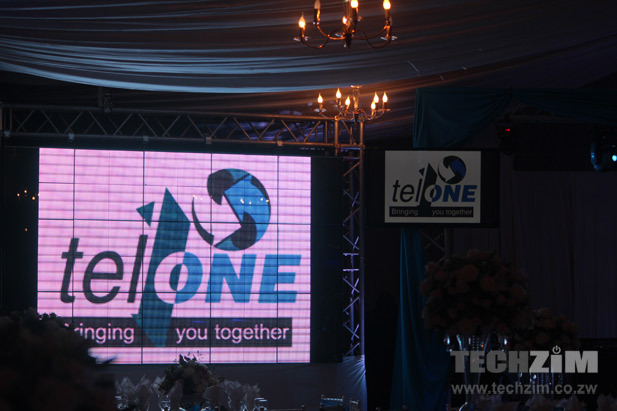 We covered the event via Twitter and shared the information on the two TelOne services in follow-up articles. There are, however, some pictures from the event last night that you can check out below. How much are the initial installation costs and how long does it take in Marlborough, Harare to install?